Person 1: Hey! _______ you! Person 2: Hey! Well, _______ you too! Person 1: Well, _______ your mother! Person 2: What'd you say about my mother? Person 1: I said _______ your mother! Given our common use of the Iberian languages, Cubans and Cuban-Americas share the same versatile linguistic building blocks as our fellow Latinos. This grants the Americas claim as the global epicenter of a magnitude 8.5 curse-quake. However, in my unabashedly biased opinion, I believe that Cuban Spanish's particular diction, verbiage, and flair for impropriety is unmatched anywhere else. Me cago en tu madre. Me cago en el coño de tu madre. Me cago en el coño de tu reputa madre. Me cago en el maldito coño de la requeteputa podrida que te parió. Eres comepinga. Y tremenda hambre que tienes. Many of our Spanish brethren love nothing better than to mention the Eucharist (la ostia) and all the horrific things they would do to and with it. But that's just a little too Guerras Carlistas for those of us residing in the subtopics. El Reino más Católico is welcome to its casual sacrilege—the Cubans and Cuban-Americans will stick with our casual profanity. Le voy a dar un soplamocos tan grande a este cara de culo que le va salir un mojón de la boca. Oye consorte, ni trates de armar un pleito porque te daré un sopapo tan duro que despingaré hasta a tus vecinos. Tu niño malcriado merece un bofetón en la boca, un chancletazo por el culo y un padre que no es sapingo. As found throughout Latin America, virulent machismo has long been present in Cuban society. 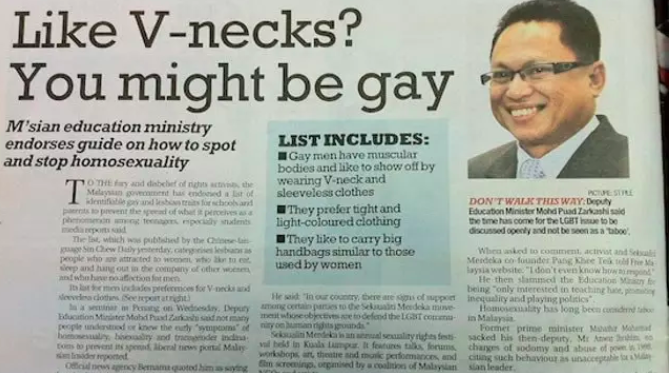 It should therefore come as no shock that homophobic slurs are replete within our vernacular. However, beyond the obvious ethical problems this raises, using such smears is backwards and lazy. A good Cuban insult does not need to resort to such lackadaisical phrasing, but instead artfully bludgeons its target into submission in the most respectfully tasteless manner imaginable. As the font and recipient of countless Cuban curses, I have become a connoisseur and avid collector of my community's priceless verbal masterpieces. Our history, temperament, and culture are the fertile soil from which countless asperionary vintages have originated. And I cannot help but drink deeply and joyfully from that bottomless cask. 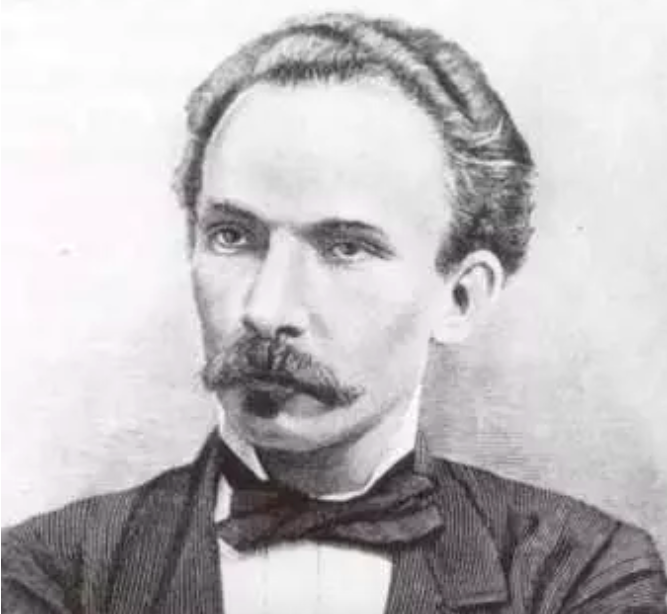 After all, as José Martí, Cuba's national poet, founding father, and revolutionary hero, said it best: "¡Ño! que manera de comer mierda."